Synopsis: Parenthood is the toughest job on the planet. There are so many things parents wish they could convey yet words fall on deaf ears. Communicating with children is often better done through pictures. 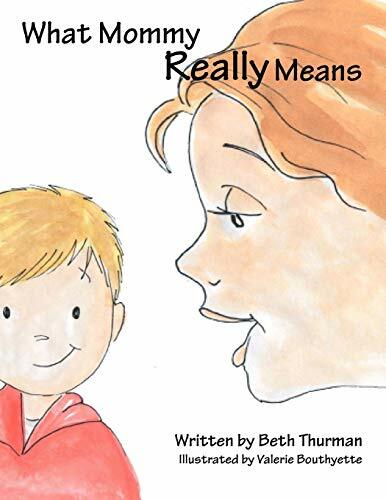 This colorful and vibrant book helps parents communicate basic lessons to their children in ways they can understand and identify with. Hopefully, parents and children can enjoy this book together and ease the communication gap.